2019 is going to be a good year for hip hop fans! 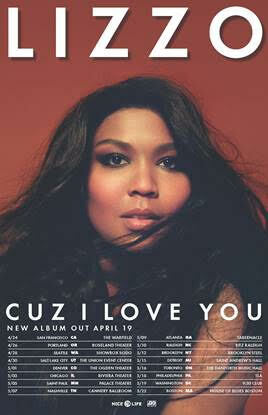 After dropping single “Juice” as “the first great song of 2019” claimed by Rolling Stone, the Atlantic Recording Artist Lizzo continues to surprise us with releasing her long-awaited album CUZ I LOVE YOU on April 19th (Pre-order HERE). British GQ believes the upcoming CUZ I LOVE U album is the “next-level bangers” since 2015’s Big GRRRL Small World. In these four years, “COCONUT OIL” and “Good As Hell” swept the country and earned popular success in 2016. Last year, “Fitness”, “Boys” and “Truth Hurts” also amazed the fans. 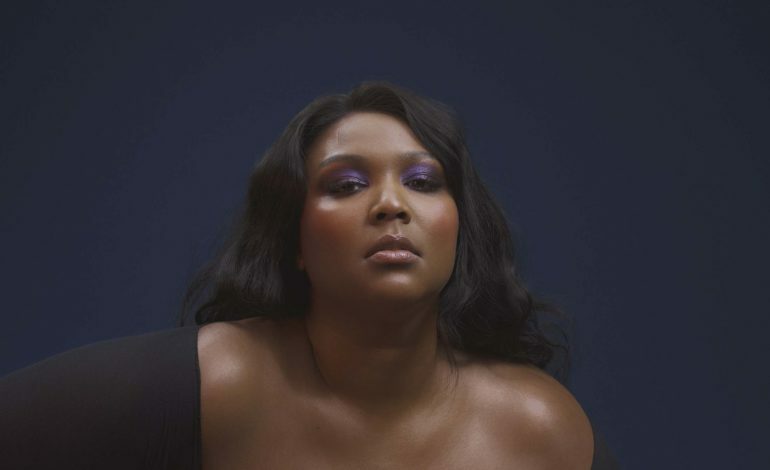 If she is new to you, go check out Lizzo’s official YouTube channel HERE, you won’t be disappointed. According to Time Out, not only Lizzo’s music were incredible, but also her live performance in Lollapalooza was name No.1 on “The Five Best Things We Saw At Lollapalooza on Friday” in 2018. Even if the veil of full album is still needed to be lifted, the forthcoming tours and TV performance are set to map out the States. On January 29th, Lizzo and her crew brought hip hop energy to the Ellen Show, and she will also hit NBC’s The Tonight Show Starring Jimmy Fallon on February 5th, so stay tuned! The tour will begin as a celebration in Coachella Valley Music & Arts Festival (April 14th and April 21st) and will keep running to other states of North America until May.